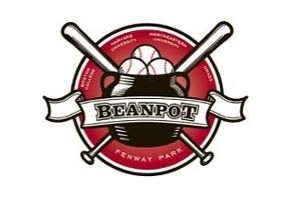 Fenway Park will host this year’s Baseball Beanpot on Wednesday, April 17. The college baseball doubleheader will feature teams from Boston College, Harvard University, Northeastern University, and the University of Massachusetts at Amherst. The day will begin with the consolation game at 2 p.m. followed by the Beanpot Championship game approximately 45 minutes after the conclusion of Game 1. Ballpark gates will open at 1 p.m.
Tickets are general admission and priced at $10 each. Frates is also the creator of the popular ice bucket challenge in 2014, which raised millions for ALS research.